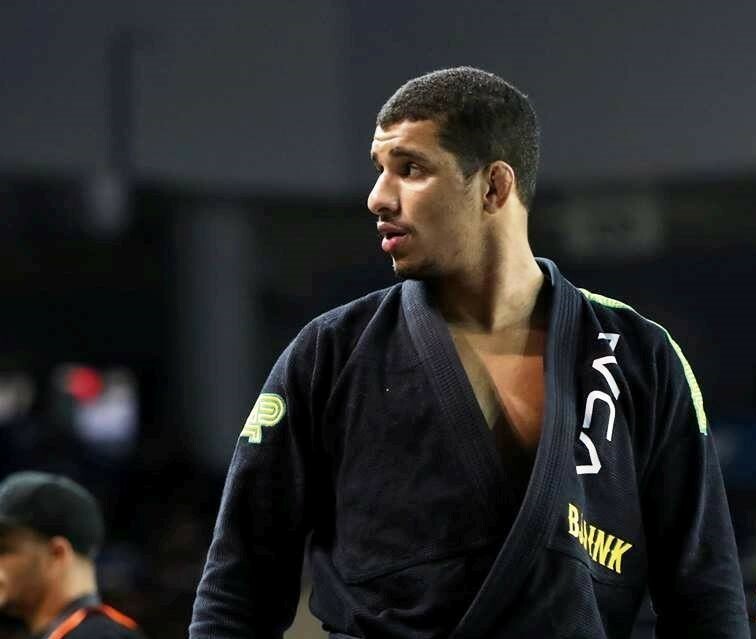 The IBJJF’s No-Gi Euros and Floripa Open were not the only BJJ tournaments held last weekend. The Chicago International Open also joined in on the celebration. GFTeam’s Gutemberg Pereira was the big name this time around. Riding the momentum of a solid campaign at the Euros, held early this year in Portugal, the U.S.-based big guy started out by winning gold in the super-heavyweight division as he defeated an experienced Jared Dopp (Ribeiro JJ). Then, in the absolute division, Gutemberg faced Horlando Monteiro (GD Jiu-Jitsu), the weekend’s heavyweight champion, and outplayed him to wrap up the double-gold run.